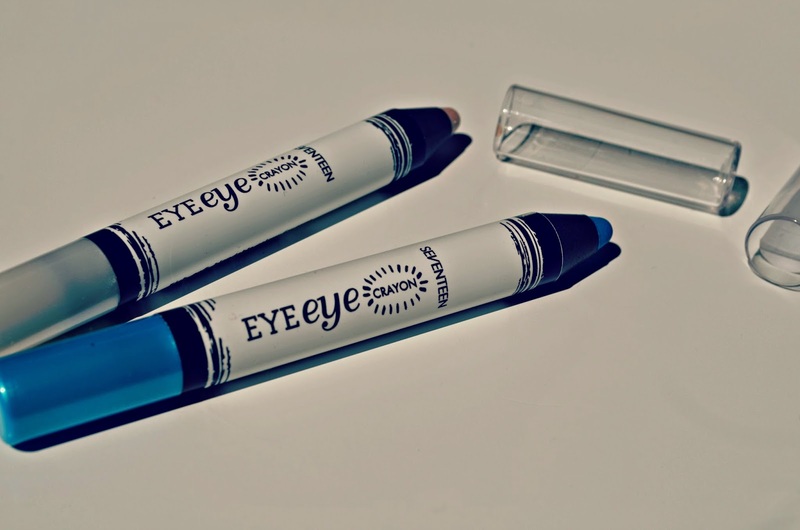 How fun are these cute eye crayons from Seventeen? 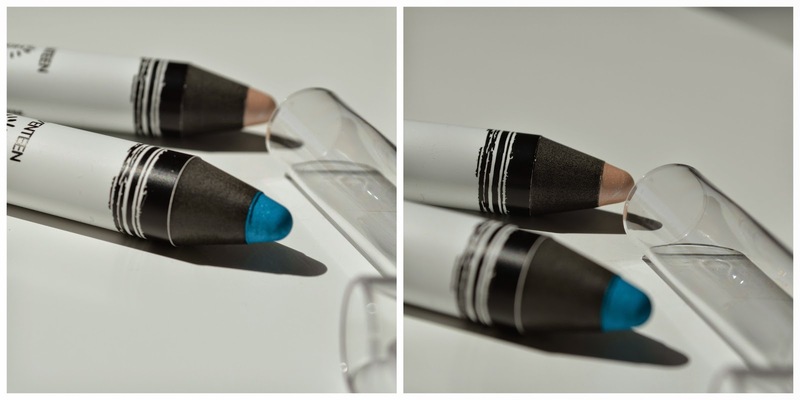 Available in four different shades they are a super easy way to do your eye makeup. 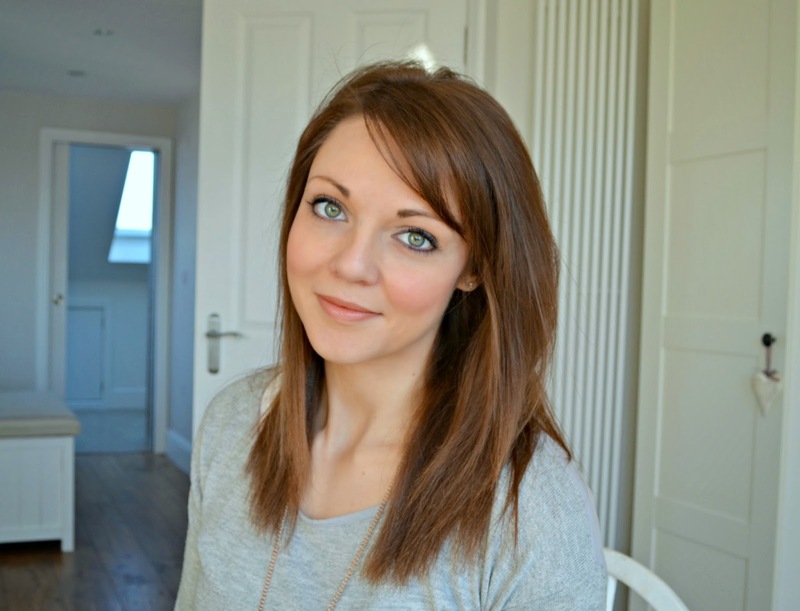 The creamy formula means they smooth on with little pressure and are easy to smudge and blend. Iced is a lovely shimmery cream shade which I've been wearing as my daily eye make up, all over the lid and then blended at the edges with my finger tips. 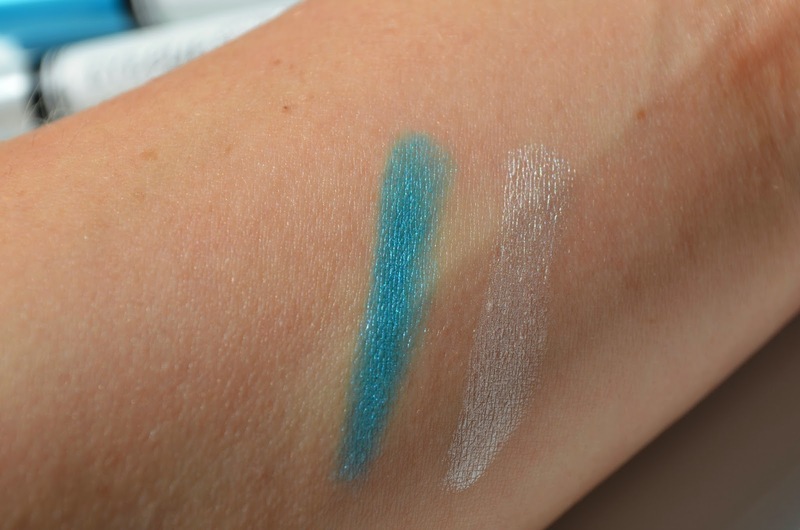 Jewel is bright turquoise which looks pretty as a eye liner, I think it would look especially good on blondes or if you've got a darker skin tone. Priced at £3.99 they're not going to break the bank, and the other shades of Molten Metal (bronze) and Platinum (dark grey) are pretty too.